Woodgrain melamine tops with optional sharknose shown. 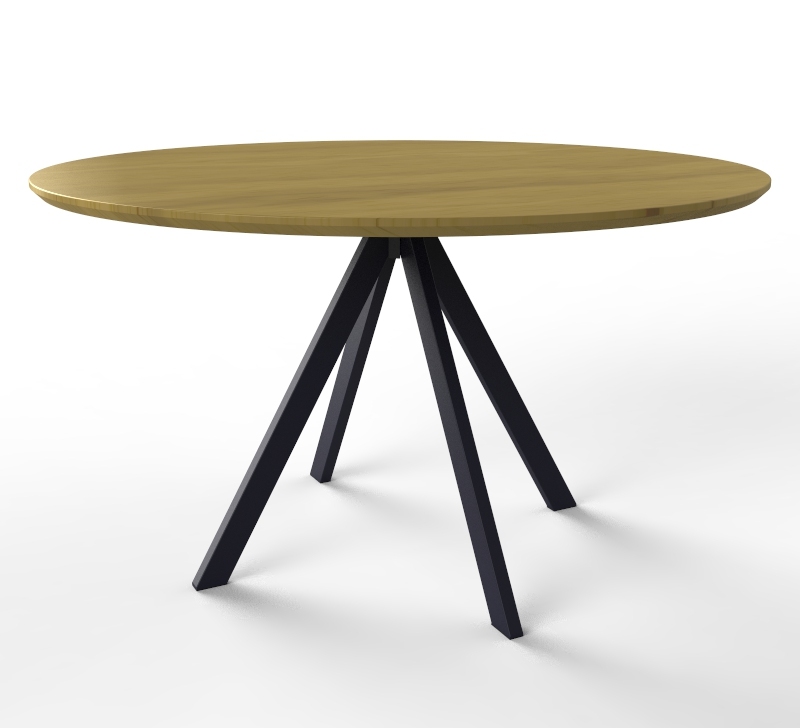 This Meeting Table is 1200mm diameter. Constructed with a fully welded frame using 50 x 25mm legs tapering at 60 degrees. Plain melamine or woodgrain melamine tops. Metal base powdercoated in a range of colours including Black, Charcoal, White, Precious Silver or to your request.